Based on an interdisciplinary team, broad experiences and an extensive network, Wilhelm Borchert GmbH supports companies, governmental and private institutions active in the wider transport and logistics industry. Our consulting and management services are orientated towards the needs of our clients as well as the implications that result from the various requirements of the market, politics and society. An effective strategy is the foundation and key to success. Therefore, a self-evident instrument is solid (commercial) due diligence. 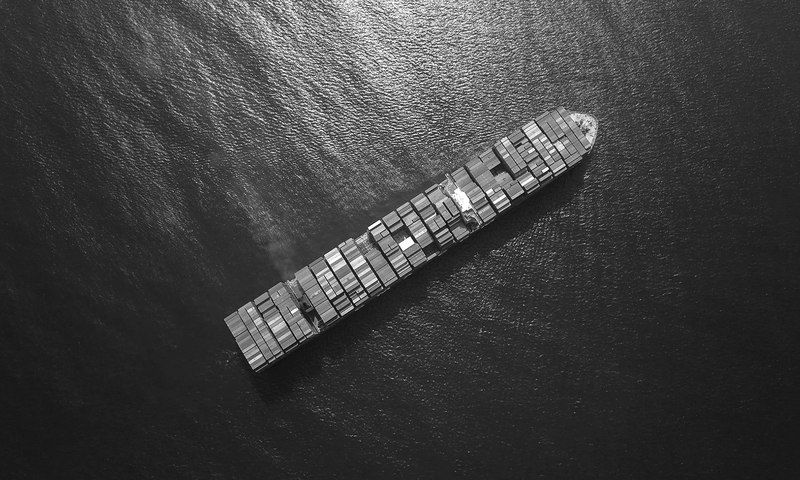 According to current and future environmental requirements and legislation, special attention of our activities is on support for compliance with environmental regulations (ECA), as well as gains in efficiency of maritime transport actors. At the same time, the realisation of future-oriented projects and/ or investments requires tailor-made finance strategies. We advise and support our clients and partners to ensure the best-possible financial management; including public grants, public-private partnership as well as institutional loans and guarantees. Possibly the most important approach for the future is “sustainability”. Together with qualified partners, we have developed an effective management system that helps stakeholders and decision-makers from the (maritime) transport sector to manage key sustainability issues respectively a sustainability-based strategy.